Want to perfect your look? Las Vegas Cosmetic Surgeon Dr. Pancholi Welcomes you. We’re here to help you love every detail of your appearance. There’s nothing more personal than your appearance—and you deserve to feel fabulous from head to toe. At Cosmetic Surgery of Las Vegas, your experience is all about you. Get “Perfected by Pancholi” and claim up to $100 off the Juvéderm family of fillers. April 5 thru May 3 only! Dr. Samir Pancholi understands that no single surgical approach works for everyone—and that successful cosmetic surgery is a collaboration between doctor and patient. 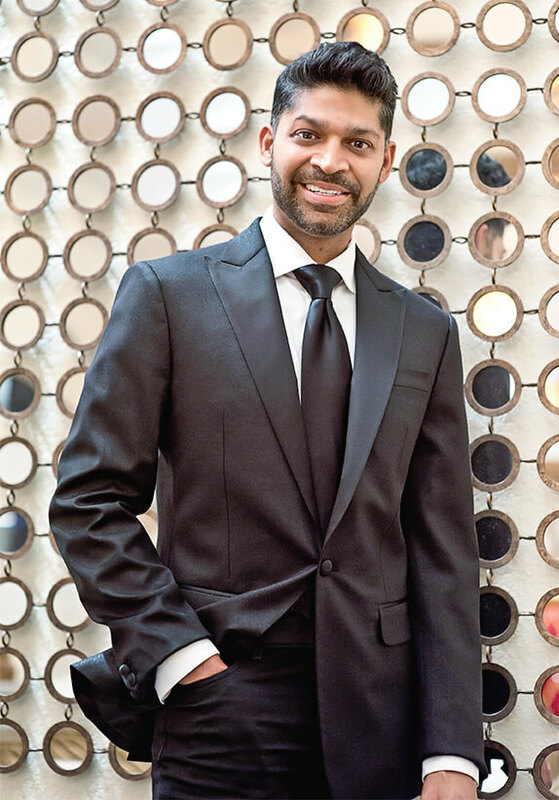 As a fellowship-trained cosmetic surgeon and diplomate of the American Board of Cosmetic Surgery, he has the surgical skill and expertise to make your goals a reality. 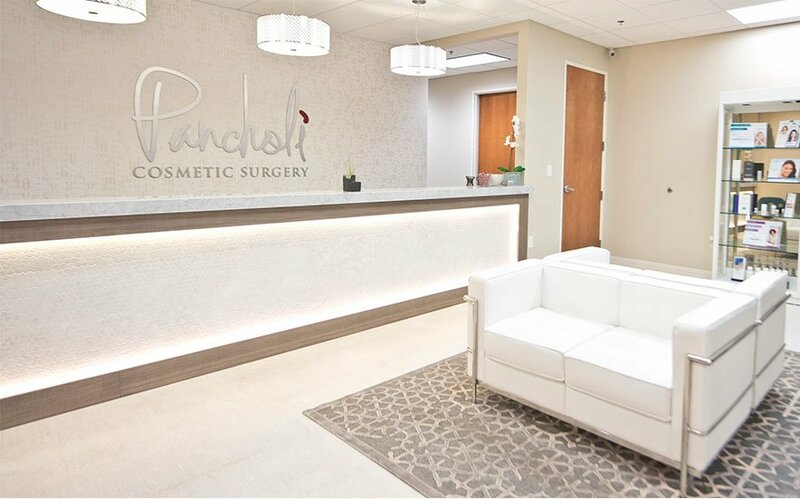 Whether you want to enhance your breasts, refine your curves, or refresh your facial features, Dr. Pancholi will listen to you and help you achieve your desired improvements with safe, proven cosmetic surgery procedures and the latest non-surgical aesthetic technologies. Dr. Pancholi specializes in scarless breast augmentation. In fact, some say the most gorgeous breasts in Vegas are made right here.